For all your emergency eye care problems, contact SUMMERHILL OPTOMETRY! Located in Summerhill, we provide excellent emergency services for adults and children with acute sight-threatening eye diseases and injuries. When you suffer a serious eye injury,receiving immediate care can prevent vision loss and blindness. As eye care specialists, at SUMMERHILL OPTOMETRY we are fully equipped to handle a wide range of emergency eye care services. After assessing and determining the seriousness of your condition, we prioritize treatment accordingly. Book your appointment. 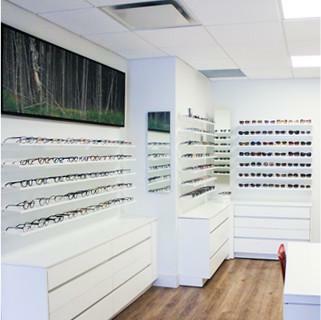 At SUMMERHILL OPTOMETRY, we provide immediate and urgent specialized care for patients with threatening eye conditions. Taking a multi-disciplinary approach to patient care, our staff will examine you promptly. They take time to diagnose your condition and discuss the treatment options available. We see patients with chemical injuries, objects in the eye, ruptured globe, retinal detachment, infections, eye traumas, and more. Rest assured, you will be treated by highly skilled and qualified specialists.